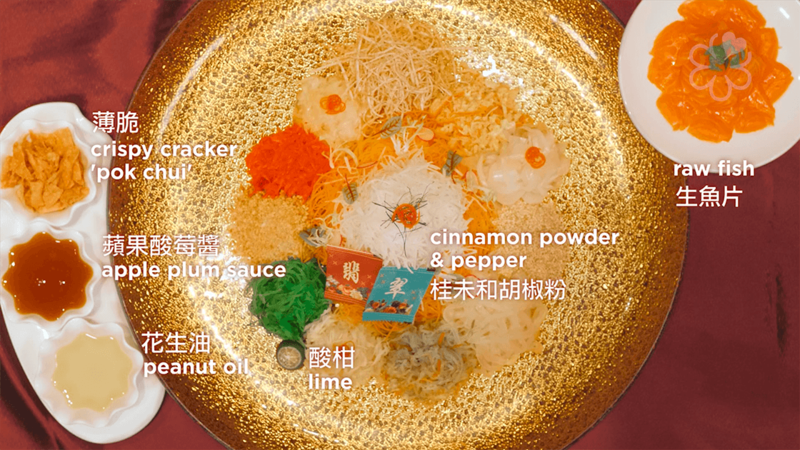 Don’t know what to say at the reunion table during lo hei? 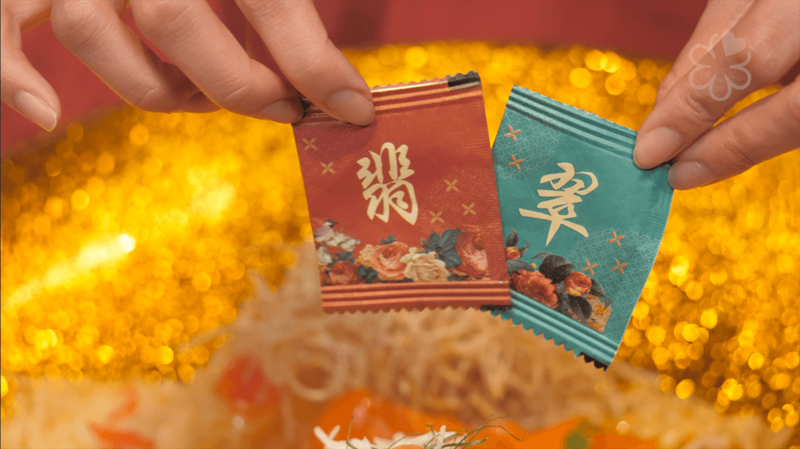 Here are some tips to remember the auspicious sayings that will knock your relatives’ socks off. 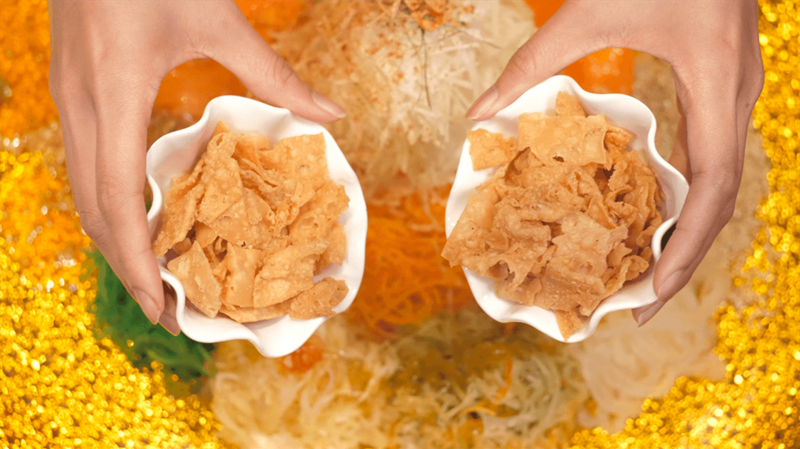 In Singapore and Malaysia, Chinese New Year is not complete without the lo hei (捞起) tradition. 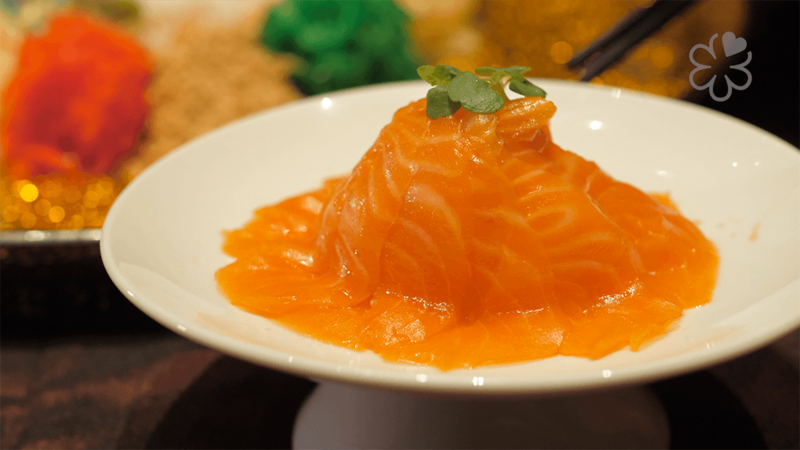 The yusheng is always presented as the first dish at Chinese New Year reunion dinners with family, friends and colleagues, who will toss this colourful raw fish salad together in hopes of having good fortune and prosperity in the upcoming year. 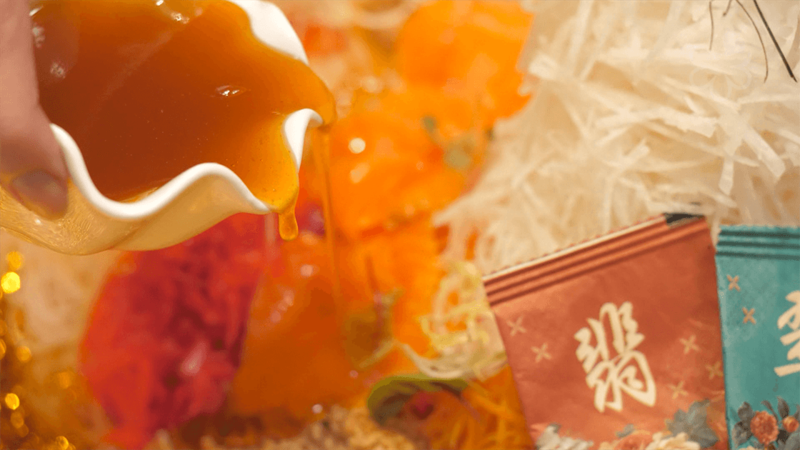 It’s practice to call out auspicious sayings when adding in various ingredients to the yusheng during lo hei, but we’d be first to admit that it’s hard to remember the symbolism behind every ingredient and their corresponding phrases. 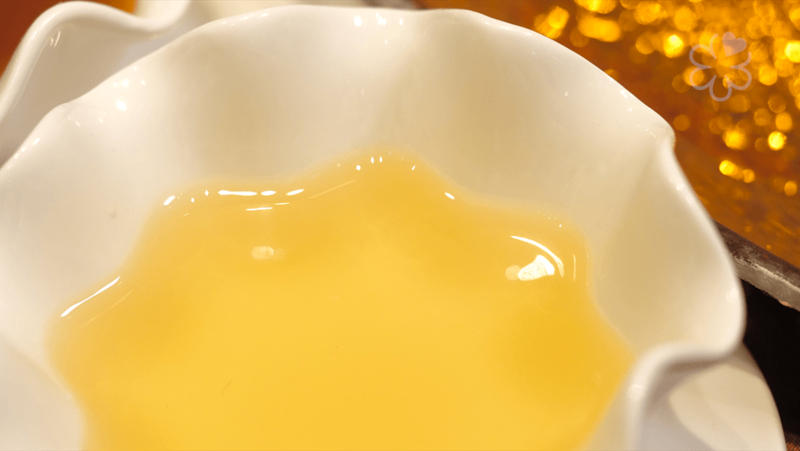 Fret not, we’ve come up with an easy step-by-step tutorial, to help you remember these auspicious sayings that are bound to impress elders at the table. 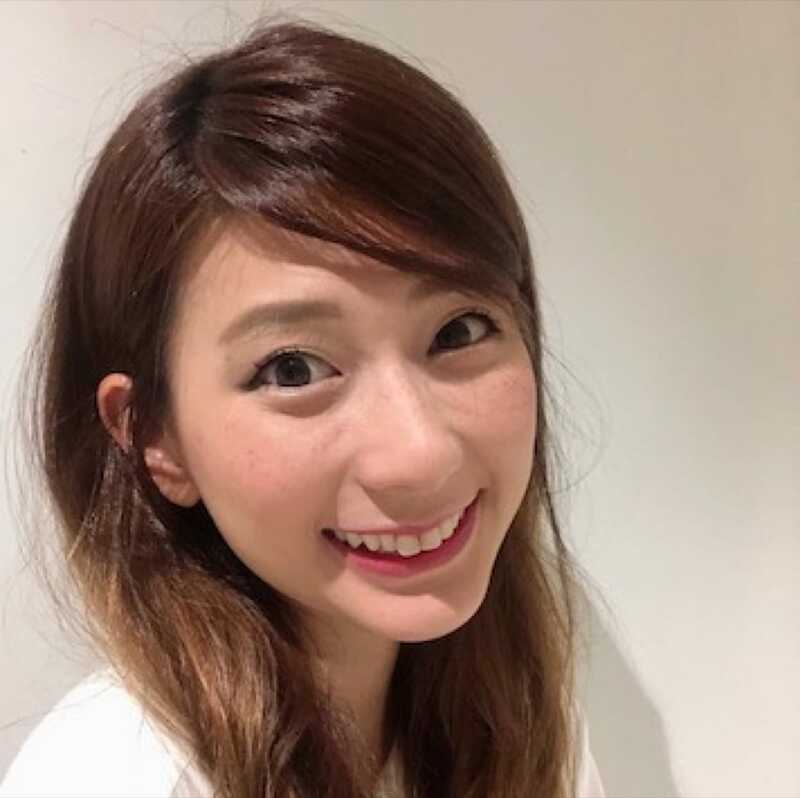 Karyn Wong is the social media manager of MICHELIN Guide Digital team. 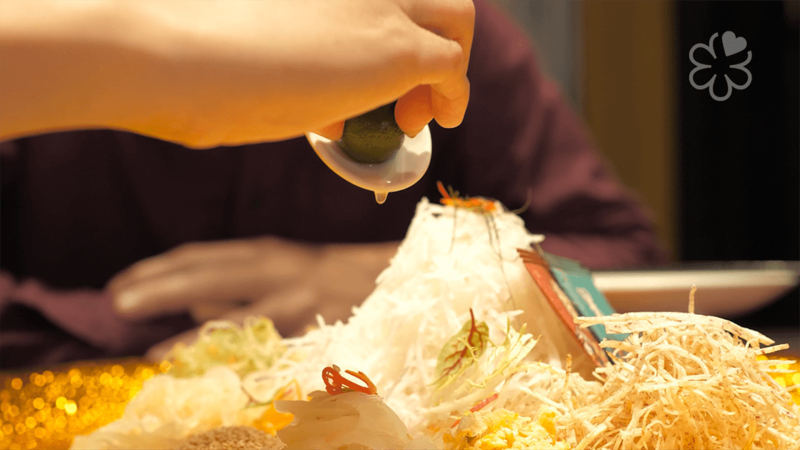 She is constantly inspired by chefs and their passion for food, and nothing gives her more joy than sharing a good meal with loved ones around the dining table. Roadside hawker Supinya Junsuta, better known as Jay Fai, found fame for receiving a Michelin star two years in a row, but the plucky 73-year-old still personally cooks every dish at her Bangkok stall. American barbecue, Louisiana-style seafood and Singaporean zichar may be from diverse cultures but they have one thing in common — bringing the joy of sharing plates to the table.